In 2018, the concept of obtaining a 501c3 for Exit Tours Motorcycle Club was presented by a Venture Capitalist , as motorcycle events have continually been on the decline due to infrastructure & land use challenges and with no financial gain may not continue. 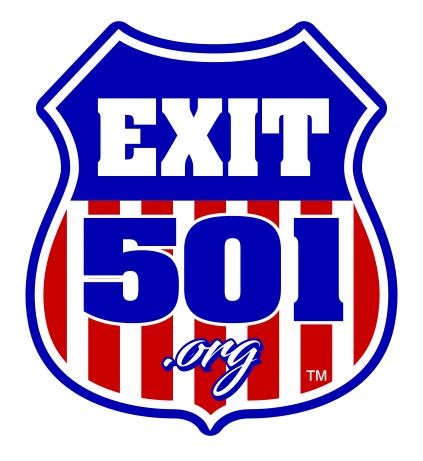 In 2019, a 501c3 status was obtained for EXIT 501 Inc. 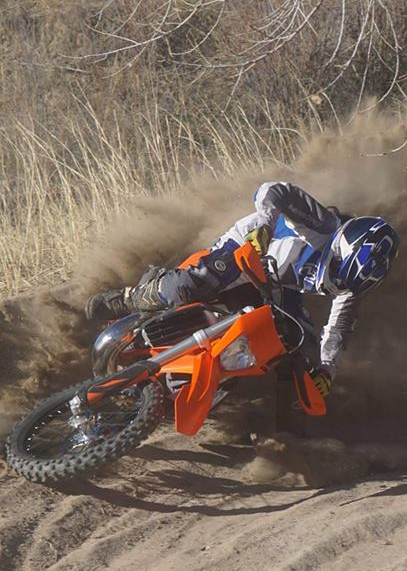 The purpose of Exit 501 Inc. is to promote and support what so many Motorcycle riders & enthusiasts love: Riding your motorcycle over unique and varied terrain. Enjoying the camaraderieof like-minded enthusiast’s and the epic adventure and experiences. Are you a SingleTrack, Dual Sport or ADV enthusiast that wants to see these sports thrive? Exit 501 year-end profits will be donated to as determined by our stellar board of directors. With passion in our hearts, we need your support now more than ever to continue offering our very unique blend of riding and camping opportunities & experiences. If your a motorcycle enthusist, please consider making a 100% tax free donation to Exit 501 Inc.
Exit Tours Motorcycle Club will act as the Event Organizer for Exit 501 Inc.
© 2019 Exit 501 Inc.